Get unlimited, high-quality streaming access to the world’s essential collection of premium action sports films.  Whether it’s the crazy stunts, unmatched visuals or the travel lifestyle you seek, join Echoboom Sports on our journey to find the unseen. Members get access to tons of action sports films with more added every month. Use your iPhone, iPad, AppleTV, Roku or Android device to watch anywhere! Get the latest releases delivered right to your inbox!